I love this dress!! Very well done – great fabric too!!! Thanks for the tutorial,how about working with cotton fabrics. You can do this with cotton fabrics. But it won’t have the stretch that Jersey knit has. You’ll have to add more seam allowance. And if you want the same look as the pic here, I’d strongly advise for a hidden back or side zipper. What a great dress! I will have to make one for myself. Nice and easy. Thanks for sharing. Love this! Thanks for sharing the tutorial. And that fabric is amazing! Abby – This looks awesome on you. Great work. I have seem that fabric in JoAnn’s for a while and I always admire it and scheme up a project for it. Your dress is beautiful – like you. Ooh you are a genius! And beautiful too. What a stunning dress – great job!!!!!! Great dress & tutorial! love it! Great idea and done out of Poly/Rayon it’s a wash and wear :). I hate ironing! Love this dress! Great job! What a great tutorial! I would love to make one of these! So pretty. Thanks for the tutorial. I’m your newest follower and I can’t wait to look around your blog. I absolutely adore this dress! It’s so gorgeous and looks so comfortable! This is definitely going on my to-make list! I love your version of a maxi dress. These long, flowing dresses are everywhere right now – it’s nice to see your creative take! I’ll be adding this to the AllFreeSewing.com site soon. This is such a cute dress, and you make it look good too! Nice work and thank you for the inspiration! Um, really Abby, you’re amazing! We’ve missed you down here, especially lately when we’ve had everyone together! I think we all agree that you need a little family trip down south. :) Plus I meant to comment on the pictures you did of your sister’s family–you did a great job. I admit though I was hoping to see some of you and “all” your boys though when I saw the title! Take care! Adorable! And your instructions make me think I might actually be able to do it! This dress is fantastic and so “in!” Well done! That dress looks SO comfy!! Thanks for sharing @’Sew Cute Tuesday’! Really cute & such a great fabric! I’m featuring it at this week’s Craftastic Monday party. Please stop by and grab a Featured On button. Thanks for linking! Great job on the instructions and matching picture! You have picked such an exotic fabric you made it work. You are a pretty young women and the figure to go with it. You made it look so simple. Excellent, I cannot wait to make it. This is my first visit to your site, but I wanted to let you know I really like your tutorial! The belt MAKES the dress! It takes it from being shapeless to stylish!! I really like this dress, but I do have a question. I do not have a serger but am looking to invest in one. Do you have any recommendations on what to look for when purchasing a serger? You actually make it appear so easy with your presentation but I to find this topic to be really one thing that I think I might never understand. It sort of feels too complex and extremely wide for me. 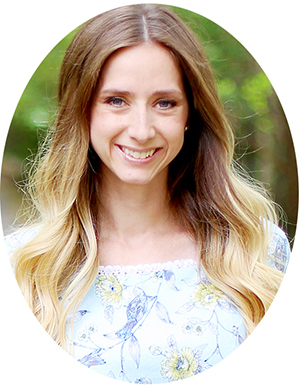 If you want to launch your own business with your sewing skills, it will be an advantage if you take classes. You should learn more about the terminologies used in sewing, equipment to be used, techniques, as well as how the business runs. You don’t want to go to a battlefield unprepared. Learning how to sew is a fun activity that you can do as a hobby or as a source of income. i love maxi dresses and ruffles so this is PERFECT! can’t wait to make one! love the fabric you used too! Love it! Very good constructed tutorial. I would definitely add this to my ‘must do’ list. Maybe I will do the bias tape with garter outside to add design. The dress is beautiful and I like it. Thanks for the tutorial. great tutorial – so glad someone pinned this. I’m going to try this with a very lightweight batiste – what do you think? 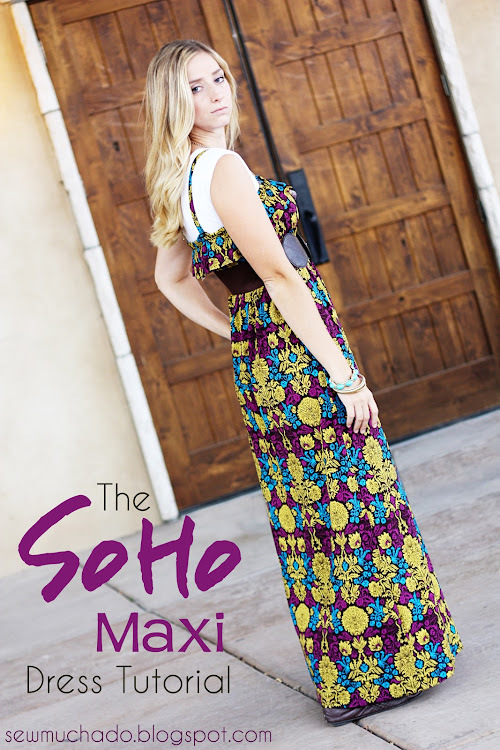 The SoHo Maxi Dress is perfect for even a beginner sewer. esbro rinewThis a great idea and I never thought it could be so easy to make. I have been sewing for years and I never tried to do something so easy. You did a wonderful job.Great dress! Thanks for the inspiration once again. this is sooooo helpful..thax alot.. This tutorial is great and really easy to understand. I love the fabric you chose! I did a little maxi dress series and would love if you linked up your dress! How stinkin’ cute =) I love it and love the fabric! Super tutorial! I love it and am now following your blog! I have 3 yards of that exact fabric sitting in a drawer in my sewing room (for over a year now! ), I guess it was just waiting for the right pattern to come along and now I have it! Thanks for the great tutorial, can’t wait to see how my dress comes out! 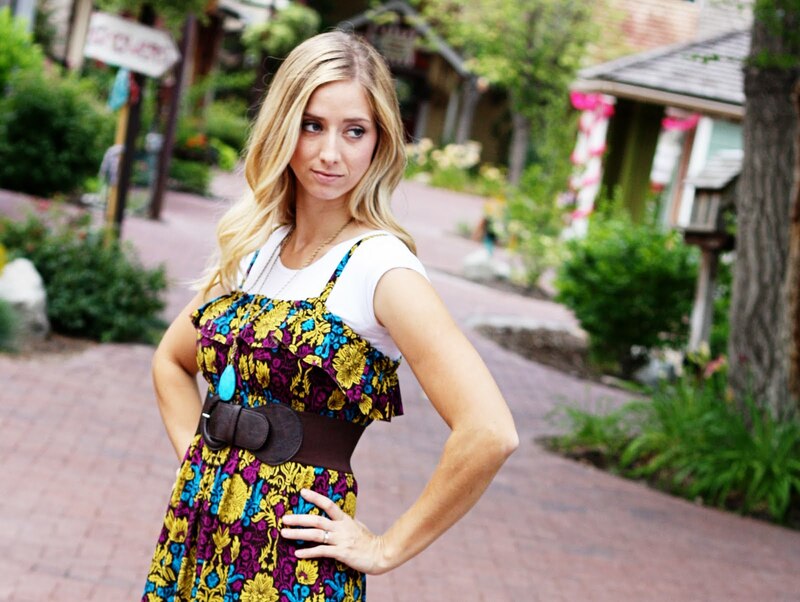 Thank you so much Abby for uploading some of your patterns & tutorials into SewSet! I have featured a couple of them on the homepage as today’s top patterns! You work, as always, is just lovely. Great dress. For beginners (or easily frustrated like my granddaughter) if you know you are going to be wearing with a belt, it isn’t absolutely necessary to do the under bust elastic. Just try to adjust the extra fabric evenly under the belt. I featured you today on Blissful & Domestic. Stop by and check it out! Just made this dress today. I ended up moving the straps a little closer to the center for a better fit, but super easy to follow, and I love the ruffle. Thanks so much for the tutorial! Soooo pretty! Has anyone tried this in a non-knit fabric?